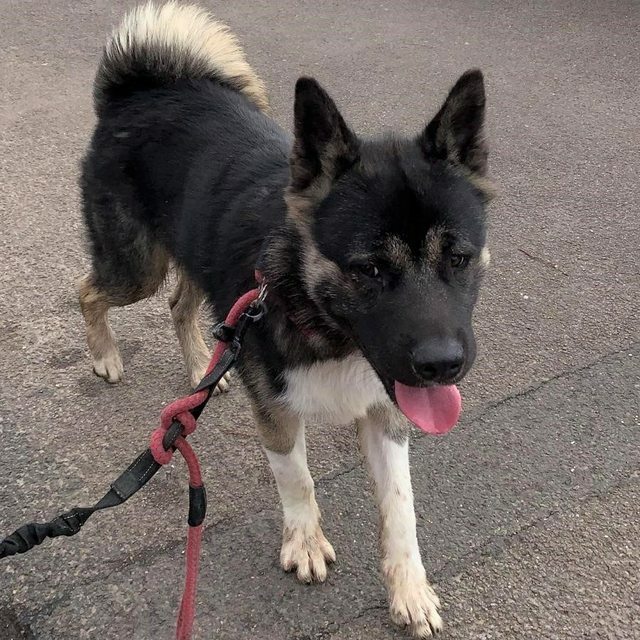 Meet Rex, a 10 month old male Akita, who is looking for a new home after his owner had a change of circumstances. 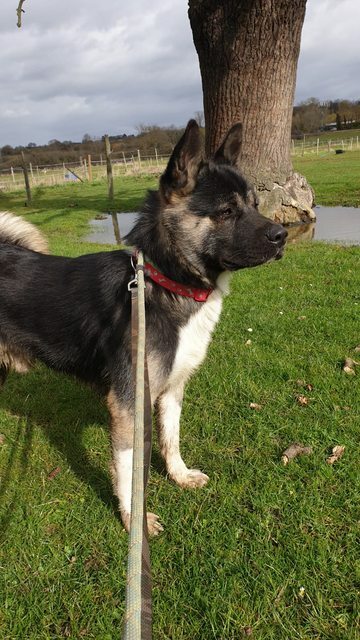 Rex will need an owner who’s owned or has experience with larger breeds, and has direct access to a garden. Ideally, Rex will find a home in a semi-rural location. 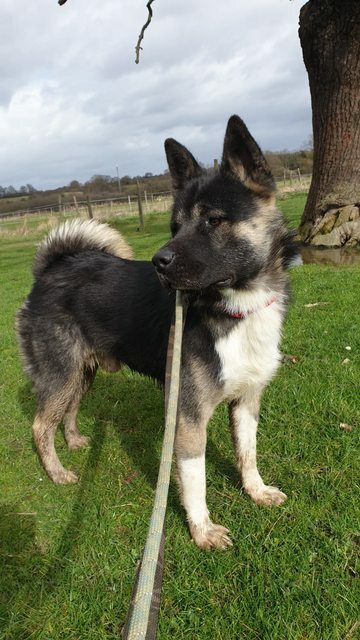 Rex has just come into our care and therefore we are still assessing him to find his ideal home. If you would like to foster or adopt our gorgeous Rex, please fill out a rehoming form. For questions or queries, please contact the office.